Valentine’s Day is just around the corner, and while it’s a blissfully romantic day for some, for others it may not be. Looking to avoid candlelit dinners and rose petal bouquets? Escape all the romance here. SoBe is embracing all singles on its rooftop bar. The edgy lounge lights up at night with great views of the palm and the city. The crafted beverages and Latino-inspired cuisine is just what you need to mix and mingle. 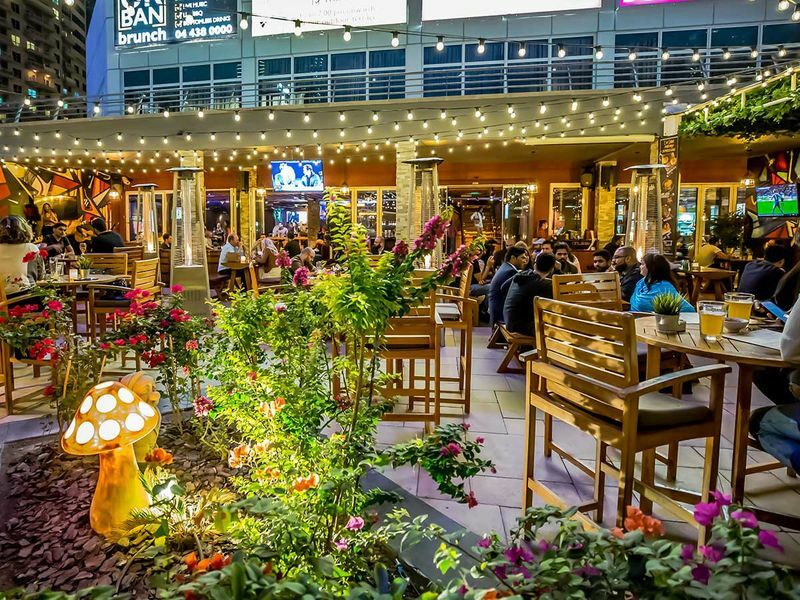 Head to Nezesaussi Grill Dubai Marina where ladies enjoy a complimentary beverage on the house, while all the single men get one house beverage at Dh10. Socialise with like-minded people or break the ice over fun games. When: February 14, from 3pm to midnight. We all remember the day Britney Spears and Justin Timberlake split… did it come as a surprise? Not really. To honour this occasion, this Valentine’s Day evening, The House Party Dubai is throwing the ultimate 90s singles party with an evening package of Dh150 for unlimited beverages between 6pm and 10pm. Those who have the names Britney or Justin will be getting their beverages for free. With 90s music on all night, ping pong, foosball, Nintendo and more, it’s the perfect spot to enjoy the greatest decade of all time. There’ll also be two beverages included in the package called ‘Cry Me A River’ and ‘Toxic’. 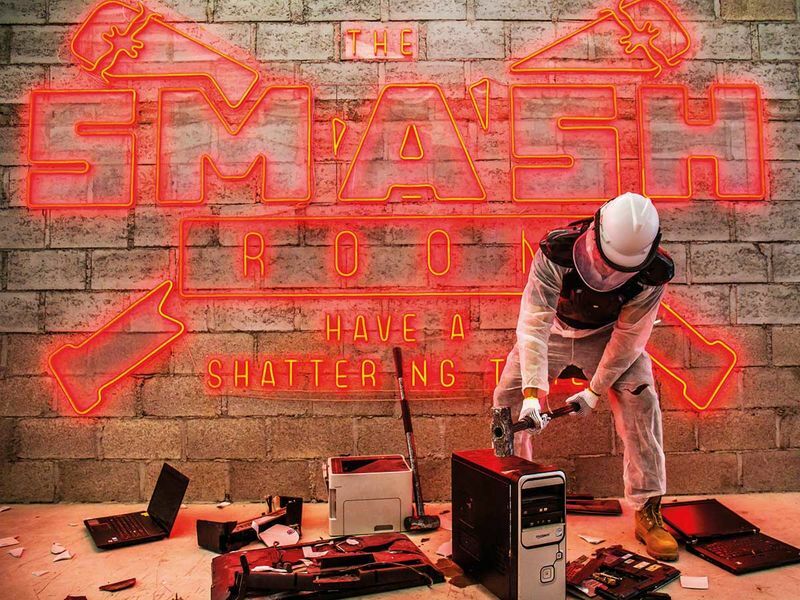 The Smash Room has created the ultimate Anti-Valentine’s Day package that you don’t need a date for, just bring your built up anger from your previous relationship and get ready to have a smashing time. Shatter TVs with your ex’s name spray painted on it, smash 10 glasses as well as bring items you want to destroy, especially gifts from your exes. Had enough of the lovey–dovey madness? Head down to Double Decker and celebrate Valentine’s Day a little differently this year. Toss a picture or two of your ex into a bonfire and celebrate being single. Enjoy a special buffet spread, live entertainment, a host of games and a bonfire. Grab your fellow singles and enjoy a night of fun at this laid-back spot. Enjoy a sharing food board from Dh95, you can enjoy the ‘Back Stabbing’ garlic wings, ‘Salt in the Wound’ onion rings and ‘Self-centred’ blue cheese beef sliders. It’s like a potion of hatred to your ex, but also totally yummy. When: February 14 from 5pm onwards. Don’t have a date? No problem! Join our single’s party at the Oak Bar. Enjoy unlimited beverages from 9pm to 11pm. Girders are hosting a No Romance Retro Night. The much-loved venue offers a fresh take on Valentine’s with the best of 80s music and five free beverages for the ladies. Even the gents will enjoy 30 per cent off selected beverages. ‘Love Sux’ at Bridgewater Tavern, so skip all the Valentine’s drama and party it up with your best pals. Those looking to steer clear of all things Cupid-related should head to JLT’s burger spot. As diners walk in, they will be presented with “single”, “maybe” or “taken” buttons for those who are ready to mingle or not. Beverages include ‘love on the rocks’, ‘Cupid killer’ and ‘mind eraser’. Nibbles include the ‘chick please’, a crispy chicken taco roll, garnished with fresh guacamole, sour cream and tomato salsa, as well as the ‘fried heart’, a take on shrimp and cheese fries, drizzled with a ranch dressing. On February 15, Singles Awareness Day, celebrate freedom, independence and the joys of being free to mingle. 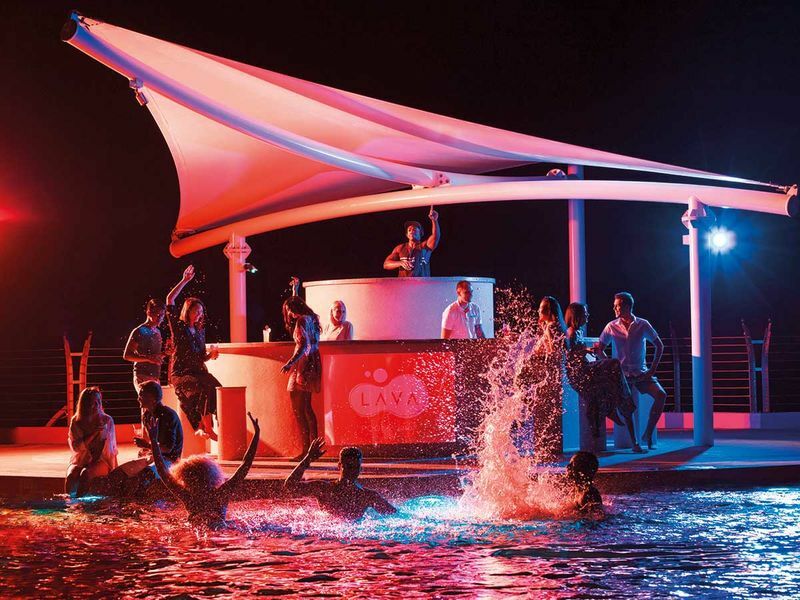 Partygoers can expect a lively pool party atmosphere with beats by DJ Raven. Hailing from Colombia, DJ Raven is a household name in the local club scene with residencies at Catch Abu Dhabi, Shades at The Address Dubai Marina. Cost: Dh150 for ladies inclusive of free-flow pink grape and a sunbed, Dh150 for gentlemen inclusive of choice of two beverages from select house pours and hops and a sunbed.